Beautiful land with ideal surface for you to build your home with your own pool! 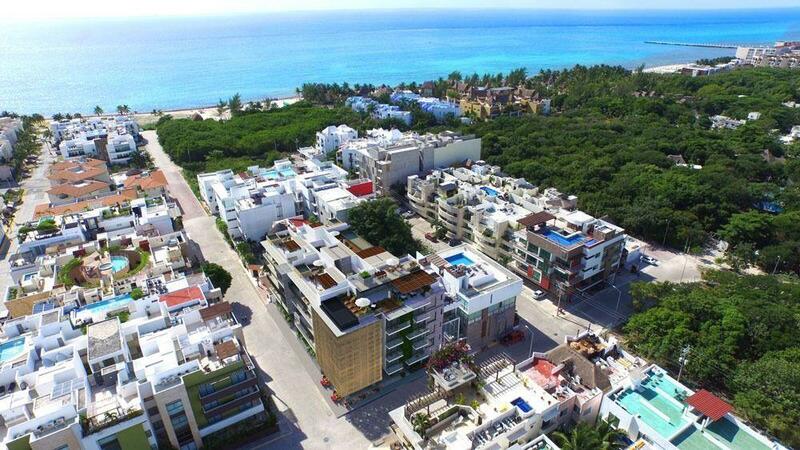 Selvamar is a lifestyle, a place surrounded by natural landscapes of the jungle and the Mexican Caribbean Sea. You and your family can walk through its wide surroundings with flowers and plants of the region.